In a twist that has shocked Star Wars fans worldwide and stunned both sides of politics, Donald Trump’s press secretary Sean Spicer called a press conference to overrule Lucasfilm’s much speculated on announcement that the 8th film in the Star Wars saga would be titled “The Last Jedi”. 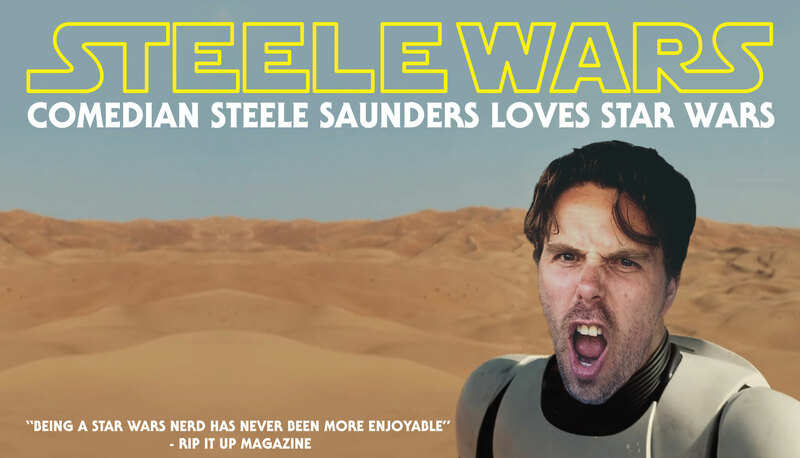 Mr Spicer got into the spirit of the announcement with some fun Star Wars cosplay. 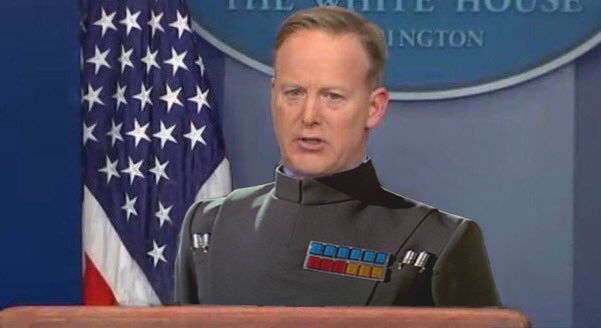 The press secretary then announced the 8th film in the Star Wars Saga will be called “There Are Many Jedi, Period”, period. 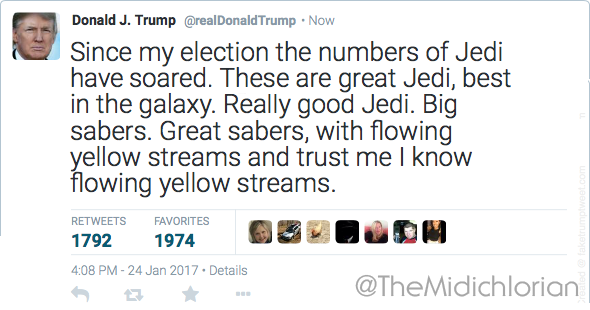 Initial reports that the revised title was “There Are Many Jedi, Period, Period” were deemed “false news” by the Trump administration. “The second period meant that “There Are Many Jedi, Period” was the title period. Not that “There Are Many Jedi, Period, Period” was the title, period”, a key Trump administration insider has told The Midichlorian Count. President Trump tweeted about the issue. Many have questioned how he got so many characters in a single tweet. This move is not without precedent, Ronald Reagan demanded the very first Star Wars sequel be renamed The Empire Strikes Back after hearing the early proposed title Star Wars II : Kissing Your Sister. The original Empire Strikes Back title. A frustrated press were told there’d be no questions. 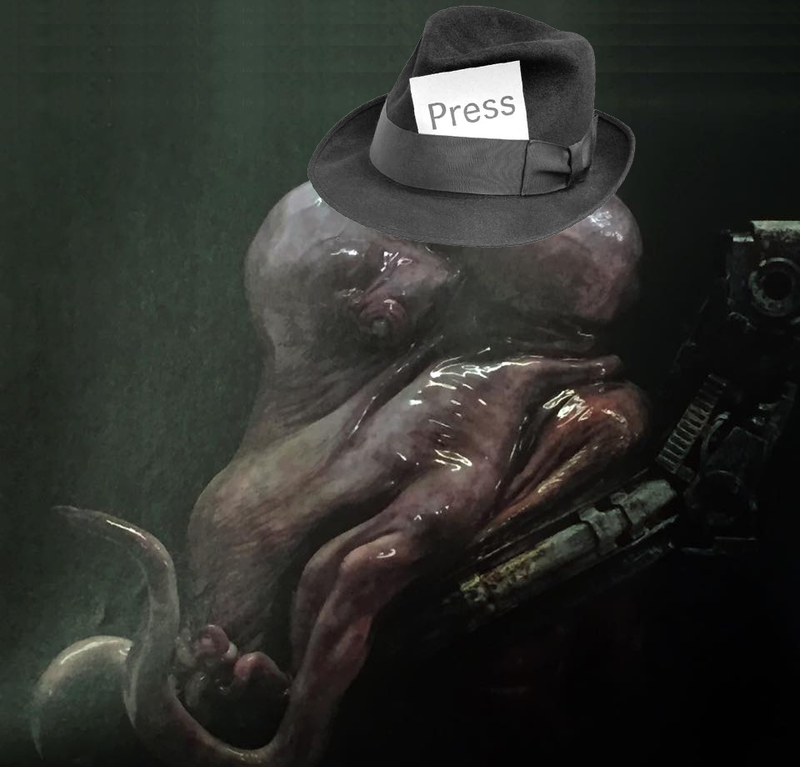 Mr Spicer concluded the press conference on a positive note, “With Samuel L Jackson back as Snoke, Star Wars is back”.